The pros of pumping iron are clear. But now there is an increasing amount of evidence suggesting people who lift weights are even at a reduced risk of disease - particularly cancer. This is the take-home message from a new study published in the journal Medicine & Science in Sports & Exercise. Until now, there wasn't a great deal of research into the impact of lifting weights on diseases such as cancer. However, this new study discovered that if you lift weights, you have a 25% reduced risk of cancer, specifically colon cancer. One school of thought previously assumed that strength training could actually increase your chances of contracting the big C - but this is extremely wide of the mark. 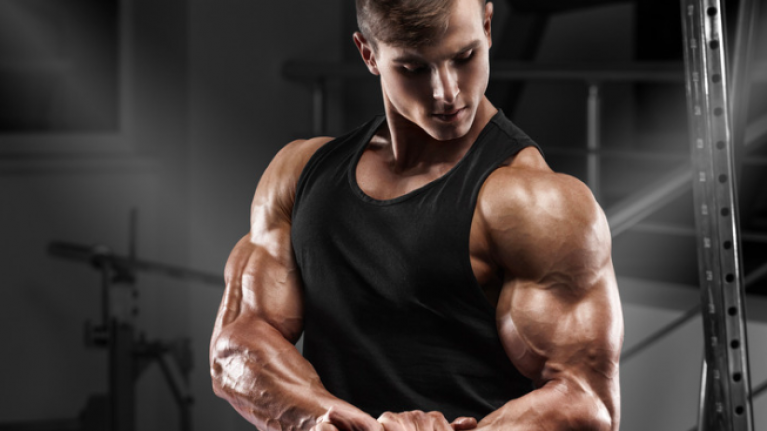 Lifting weights causes muscle protein synthesis - muscle gain, in other words. This occurs via a process called mTOR activation. Those who believed there were dangers here claimed that because cancer was caused by a form of mTOR activation, then strength training must be bad. This process is specific to the type of cell it affects. If you lift weights, the muscle cells grow and proliferate. Cancer cells growing and proliferating is an entirely different process that has nothing to do with lifting weights. Diet is also a huge factor. 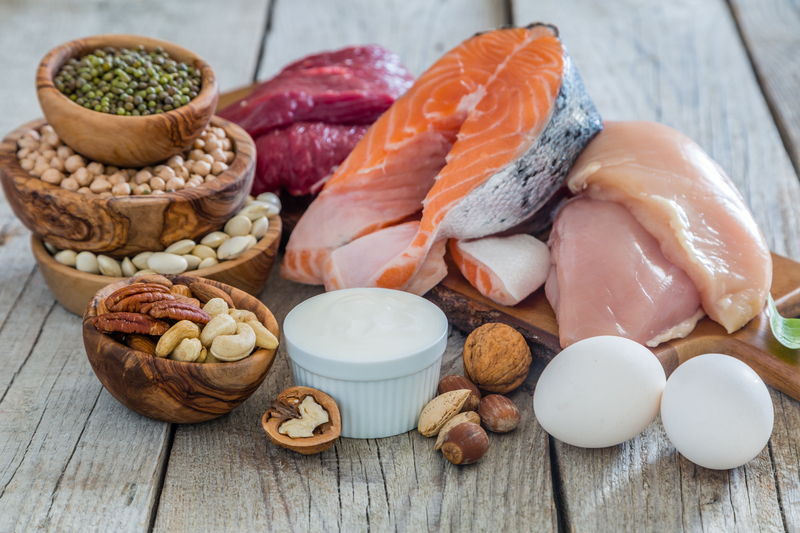 If you regularly lift weights, you are most likely on a high protein diet. This kind of diet is associated with a reduced risk of cancer, particularly kidney cancer. Pick the style of weightlifting which you prefer. Here are some of the best YouTube workouts you might want to follow. The Rock has also shared his bicep training tips, and who's going to argue with The Most Electrifying Man in Sports Entertainment? 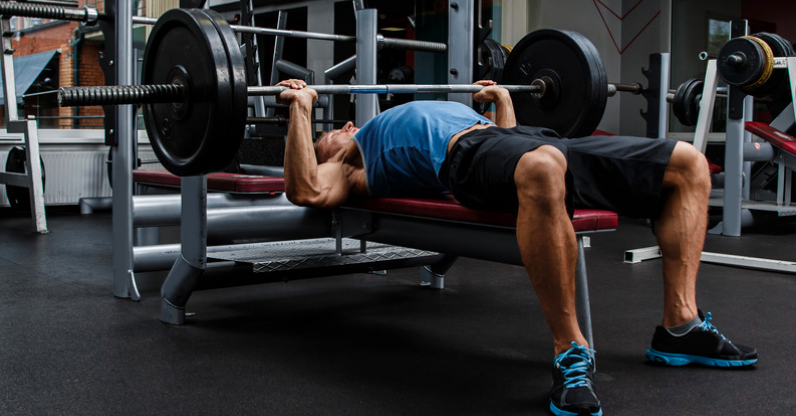 If you'd prefer to create your own weight training routine, we've also got your back. This guide acts as an easy template in which to base the best gym programme.